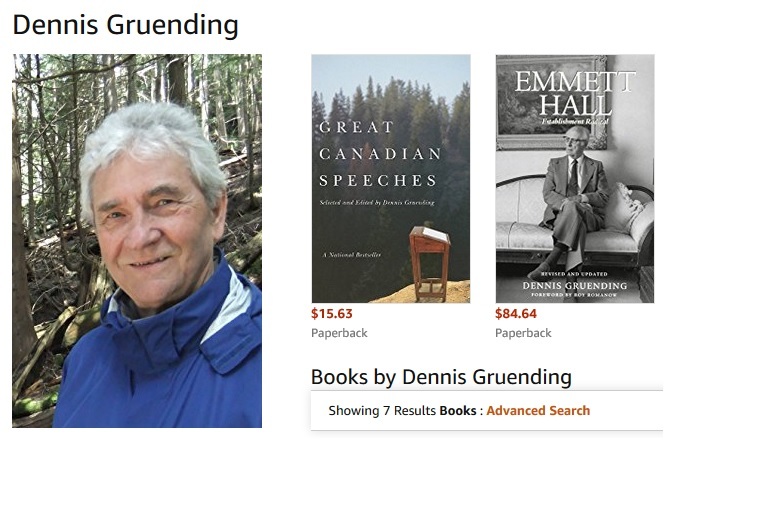 In Speeches That Changed Canada author and former MP Dennis Gruending has created a book that will be of interest to anyone who loves Canadian history, politics, literature and rhetoric. The book, released in April 2018 by Fitzhenry and Whiteside, will also be useful as a source and guide for teachers and students, and for anyone who writes speeches or delivers them. 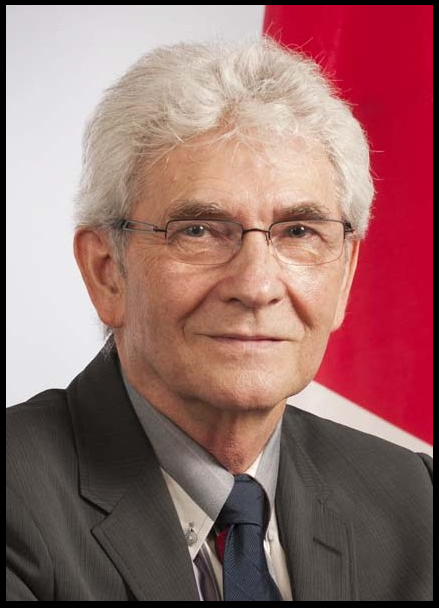 Dennis has chosen dramatic speeches from 11 of Canada’s finest political orators beginning with John A. Macdonald’s arguing Confederation into being in 1865, and ending with Chief Joseph Gosnell’s powerful address in support of the Nisga’a Treaty in 1998. 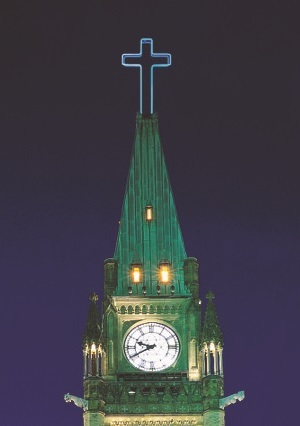 The book also contains Louis Riel’s speech to the jury; Wilfrid Laurier’s warning the Catholic clergy to stay out of politics; Nellie McClung’s demand that women receive the vote; Arthur Meighen’s divisive speech on military conscription; Agnes Macphail’s call for both political reforms and the full equality of women; R.B. Bennett’s attempt to give Canada a new deal during the Depression; Tommy Douglas introducing Medicare; Lester Pearson’s epic debates with John Diefenbaker over a new flag for Canada; and Pierre Trudeau’s “No” to Quebec separatism during the 1980 referendum campaign. Dennis is also the author of Great Canadian Speeches, a previous best-selling anthology. In this new book he focuses on only a few speeches, describing in detail the rich historical context in which each was delivered. Dennis also analyzes both the content of each speech and rhetorical techniques employed by the orators to win over their audiences. Thanks so much Anne. The book is available at Chapters-Indigo and, since you are from Ottawa, it will soon be in stores such as Perfect Books on Elgin or Octopus Books in the Glebe. It can also be ordered from Amazon.ca. However, if I see you we can make other arrangements.